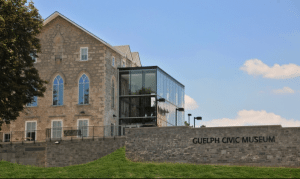 Guelph Museums hold a number of accessions that relate to individuals and companies in the City of Guelph as well as materials relating to John McCrae. 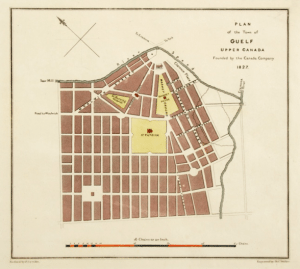 The archival collection consists of local history materials and primary and secondary sources relating to the settlement and development of the City of Guelph. Below are just a couple of examples. They also have an extensive photograph collection. The entire collection of over 40,000 artifacts and archival records is searchable online. http://guelph.pastperfectonline.com. Research and access to the archives can be arranged in advance through the curatorial coordinator. 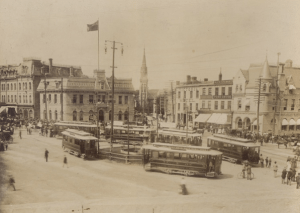 Images on this page courtesy of the Guelph Museums.